Paso Robles Plumber Quality 1st Plumbing is excited to announce they are now offering a special 10-percent discount off labor up to $100 to local veterans needing emergency plumbing services. In addition to veterans, they are also offering this discount for those who are disabled, seniors, local law enforcement, and for new customers. Quality 1st Plumbing has been offering quality Paso Robles plumbing services since 2015. Sepulveda has been living on the central coast for over 30 years, and has been plumbing for over 14 years. He currently lives in the area with his wife and children. He takes pride in building lasting relationships with local clients and providing quality plumbing services to the community. His methods for simplifying and troubleshooting plumbing systems have kept his business thriving over the years. In addition to providing emergency plumbing services to the county, Sepulveda is dedicated to continuing his education. 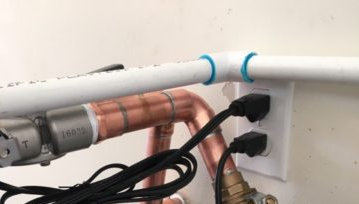 He regularly educates himself on the latest advancements in the plumbing industry, which helps his business stay current. This allows Quality 1st Plumbing to continue to offer efficient and affordable emergency plumbing services. Quality 1st Plumbing is listed in the Paso Robles Daily News as one of the best plumbers in Paso Robles. 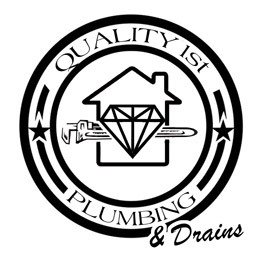 Quality 1st Plumbing services residences and businesses throughout San Luis Obispo County. 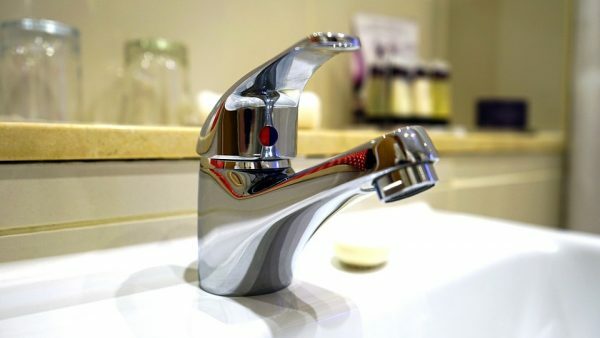 They offer emergency and non-emergency plumbing assistance for drain cleaning, leaks, slab leaks, re-pipes, water heater installations, septic service, toilet repairs, and more. They accept all major credit cards and offer 24/7 assistance. To take advantage of this special discount, contact Quality 1st Plumbing today by calling (805) 835-7460.